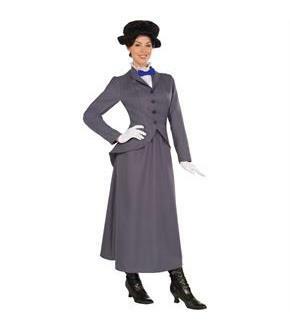 The English Nanny Costume for Women is a great costume for Halloween. Be sure to get this costume and all of the accessories that go with it so you can have the best costume at the party. 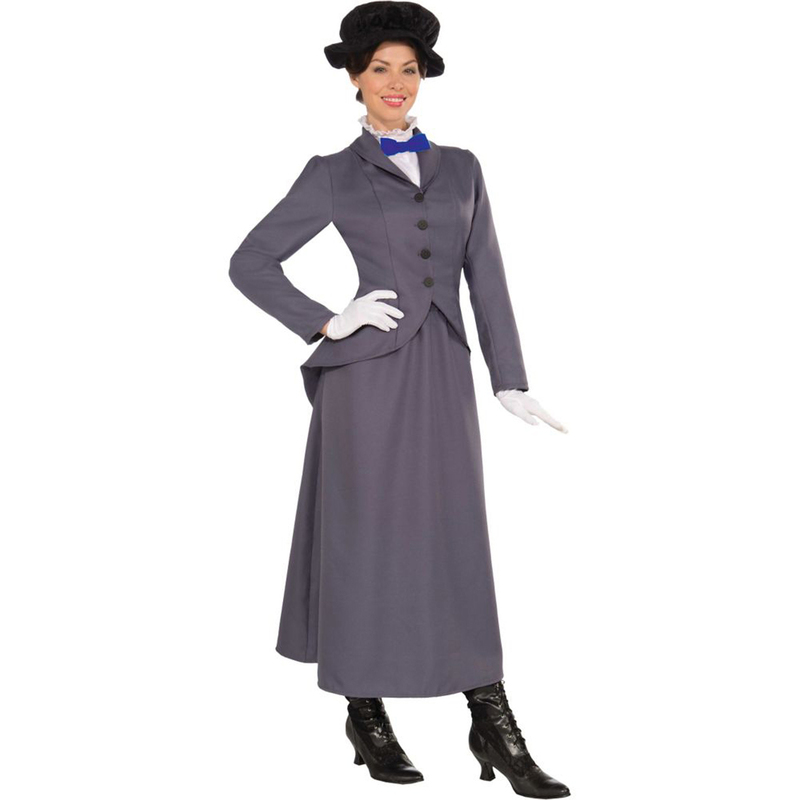 Shopping on this site is fast and easy so stock up on your costume and accessory needs today.